The Global Sustainable Seafood Initiative (GSSI) has launched a new website this week to provide stakeholders with up-to-date information on its progress. 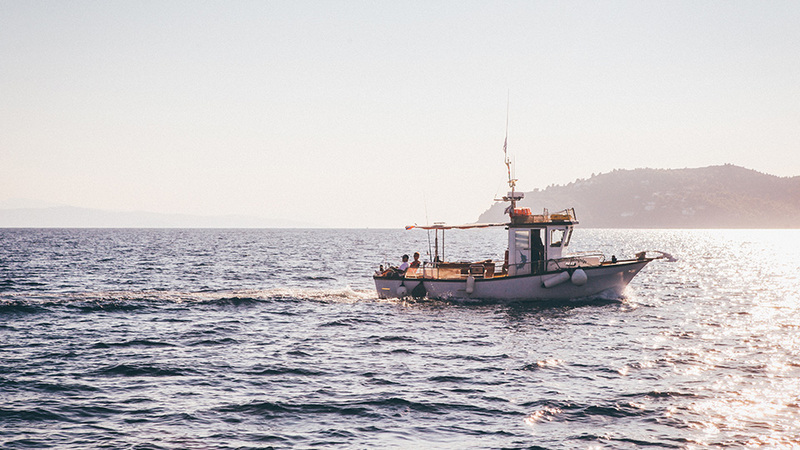 The benchmarking tool is being developed by three expert working groups that cover aquaculture, fisheries, and the procedural, institutional and evaluation processes of seafood certification. The GSSI has partners from different sectors including retailers, seafood processors, foodservice and NGOs. The draft benchmarking tool will be presented at the GSSI annual conference in spring 2014, and from April – May 2014 it will be released for public feedback. This tool may be useful for members of the Sustainable Seafood Coalition (SSC) and other seafood businesses by enabling them to compare different certification programmes to help make sourcing decisions. The SSC is also helping to address seafood sustainability through voluntary codes of conduct. Through signing up to these codes on sourcing and labelling, SSC members commit to sourcing all their fish and seafood responsibly, and making clear, consistent and meaningful labels for consumers. This entry was posted in News and tagged fish, Global Sustainable Seafood Initiative, sustainability, sustainable seafood on February 6, 2014 by chrispollard.